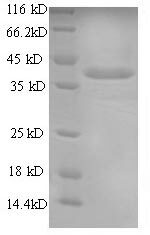 Biological_Activity Fully biologically active when compared to standard. 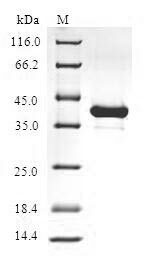 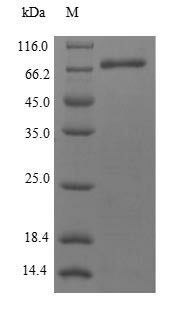 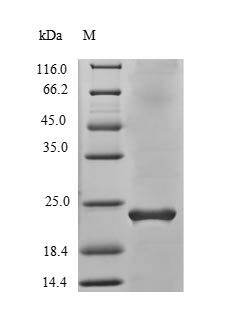 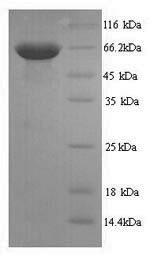 The ED50 as determined by a cell proliferation assay using murine D10S cells is less than 1.0 pg/ml, corresponding to a specific activity of >1.0x109 IU/mg. 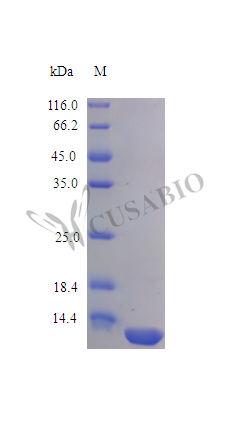 Tissue Specificity Isoform 3 is expressed in hemopoietic tissues, such as resting T-cells, but is undetectable during active T-cell proliferation.